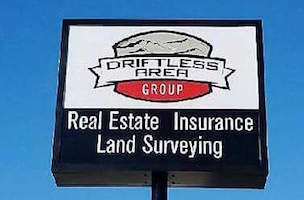 Driftless Area Group representing Real Estate Brokerage, Surveying and Insurance. Cities: Spring Green, Richland Center, Lone Rock, Plain, Dodgeville, Muscoda, Reedsburg, Arena. School Districts of River Valley, Ithaca and Richland Center. 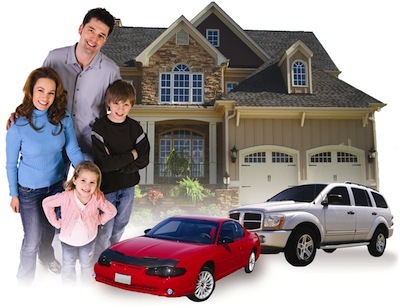 Driftless Area Group is your local insurance provider for Property and Casualty Insurance serving those in Richland, Iowa, Juneau, Columbia, Dane, Iowa, and Sauk Counties. 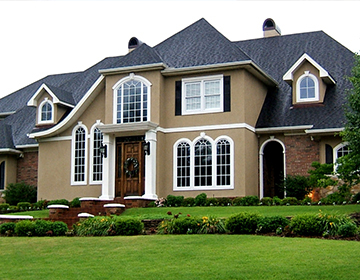 The Driftless Area Group represents providers with over 135 years of experience in the industry and we place customers at the center of all we do, offering knowledgeable, professional and outstanding service and our hands on customer approach. We help people realize their hopes and dreams through products and services designed to protect them from life's uncertainties and prepare them for the future. 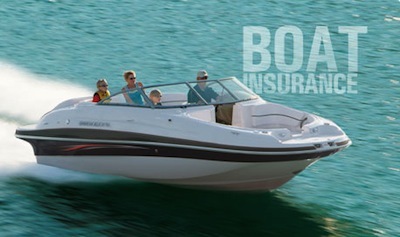 Our agency offers the trust, confidence and expertise with a wide array Property and Casualty products at a price you can afford. Call or stop by today and see the difference!